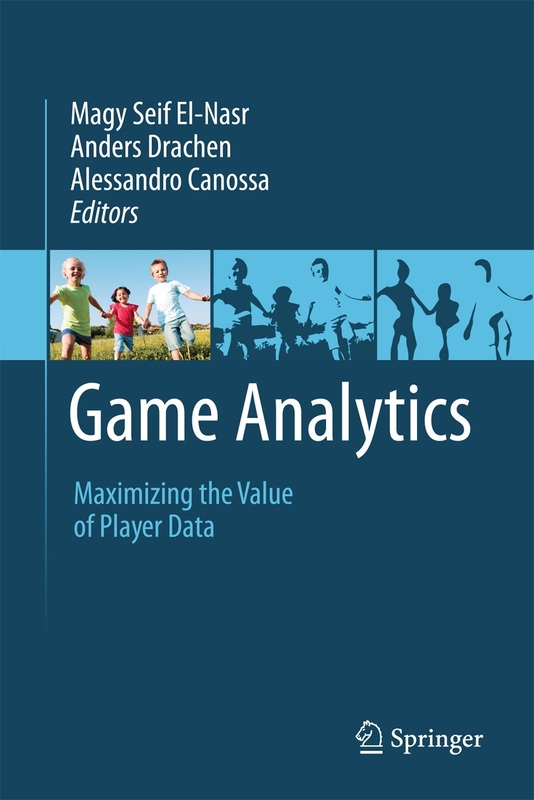 Thanks to Heather Stark for her kind words and spot-on critique of the game analytics book. As she hints we are indeed working on a new book on game analytics. We are still hashing out the details, but I am hoping we can release the content online on a running basis to keep up with the pace of innovation. Anyone interested in contributing, feel free to ping me. I will definitely take the pros and cons Heather discusses into consideration when the editorial team gets down to business with the next book in the coming weeks. August 31, 2013 in game analytics.